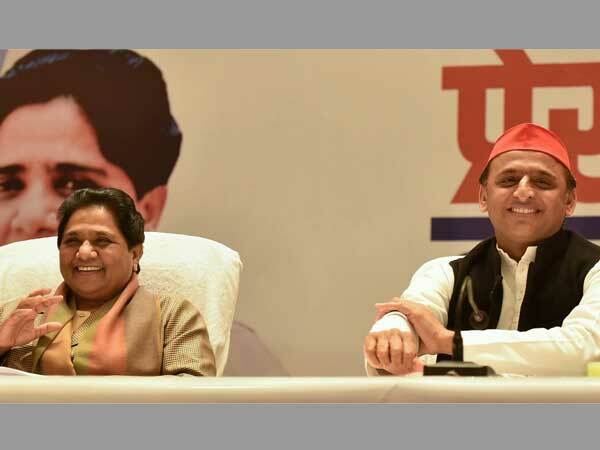 New Delhi, Jan 12: Samajwadi Party (SP) and Bahujan Samaj Party (BSP) - the two regional powerhouses in Uttar Pradesh have decided to enter a pre-poll alliance ahead of the upcoming Lok Sabha election. The two parties have a mixed bag of experience over allying with each other. 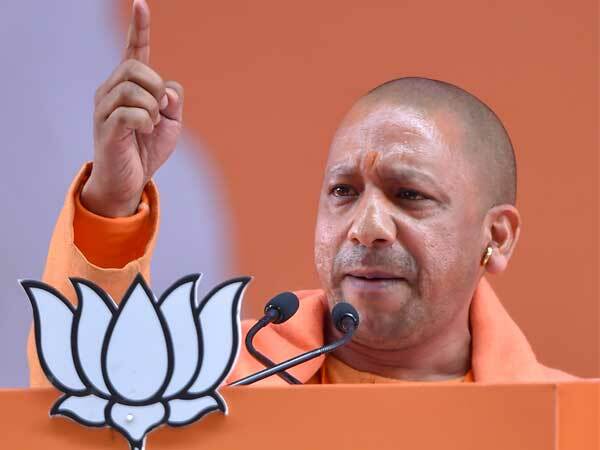 While their tie-up in 1993 had ended up in a sour taste in the mouth of BSP chief Mayawati and she vowed not to entertain the SP again, they successfully defeated the BJP in unison in Gorakhpur and Phulpur Lok Sabha by-elections early last year. Now, the two parties have decided to come together to ensure that the BJP did not run away with the prize in the state like it did in high-profile elections in 2014 and 2017. Mayawati rightly deserves a pat on her back for retaking an initiative to join hands with the next-generation leadership of the SP after her "failed experiment" in the 1990s which incidentally was also to stall the saffron brigade's march at the height of the Ayodhya movement. Strategically, the tie-up is the best recipe the two regional parties could up with to ensure that they reverse the shocking trend of 2014 and 2017 when Cyclone BJP had blown away all the Opposition forces. After the success of the by-election experiment last year, it was not surprising that the two parties would join hands for the big one and especially after the thumping the BJP received in three Hindi heartland states last month. 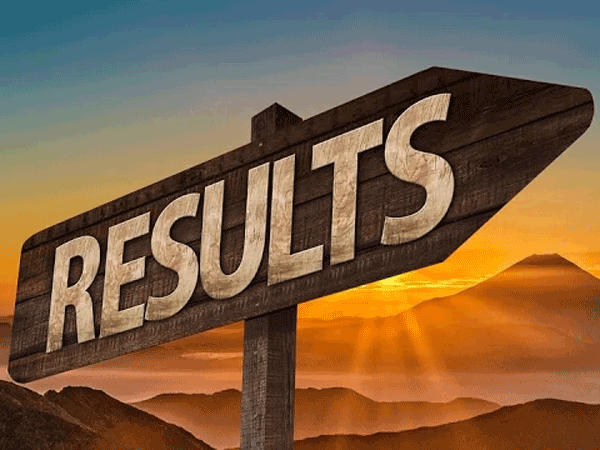 Both the BSP and SP have been gainers from the BJP's loss in those states and they will now be energised to replicate the same in their own turf. The SP, BSP and other parties like the Rashtriya Lok Dal can only hope to see a turnaround from their ordeal of 2014 and 2017 if they come together and ensure a transfer of votes. It is their own disunity in those two years that saw the BJP running away as outright winner because the vote-shares could not be translated into seat-shares the way the local parties would have liked. would not be without its challenges both from within and externally. 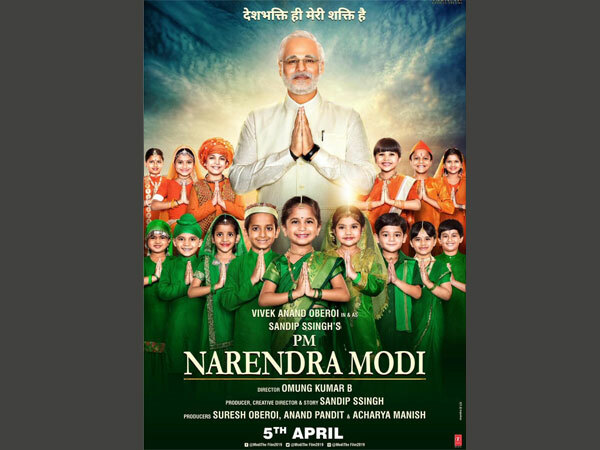 Will they cannibalise each other's vote bank? A major challenge for the alliance will be the prospect of cannibalising each other's vote bank. A by-election or two is fine but it is a completely different ball game when the national election is concerned. The SP and BSP are more or less parties with a common vote bank. While Mayawati is a Dalit icon, the SP has a strong following among the backward castes. And the top of it, both parties aim to appease the Muslims and other small castes. The quest to build rainbow social coalitions by both parties could lead to a difficulty in laying down the territory of each. Both parties are big forces in UP and their leaderships harbouring strong ambitions. We have seen in the past how Mayawati has revealed through her action to become the prime minister. Electoral results going against her in the last two major elections might have put a check on her but that could be temporary the moment the Dalit icon finds her feet back on the ground. SP leader Akhilesh Yadav is still young in politics but as a youth leader, he has shown how ruthless he can be when wresting the party's control from his father, the shrewd Mulayam Singh Yadav. The BSP and SP have come together to defeat a common enemy today no doubt, but as we have seen in the neighbouring Bihar, it is not very easy for two heavyweight leaders to continue working with each other for long, even against a common foe. Mayawati as a leader has always been a mystery for her allies. She had left an alliance with the SP in the mid-1990s to join the BJP to become UP's first Dalit chief minister. 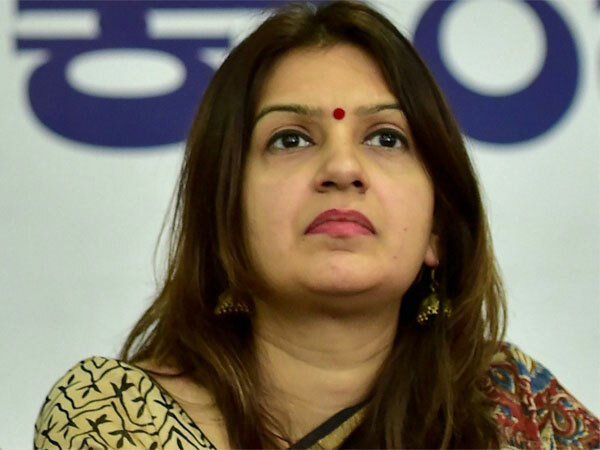 Recently, she extended support to Congress in Madhya Pradesh and Rajasthan after initial attacks but again threatened to dump the Grand Old Party-led governments if cases failed against Dalits during the recent Bharat Bandh in April were not withdrawn. It is very difficult to presume which way Mayawati will go and depending on the results of the Lok Sabha election, she might conceive fresh ideas to cater to her own political ambitions. Electorally, the alliance could see a challenge in ticket distribution. 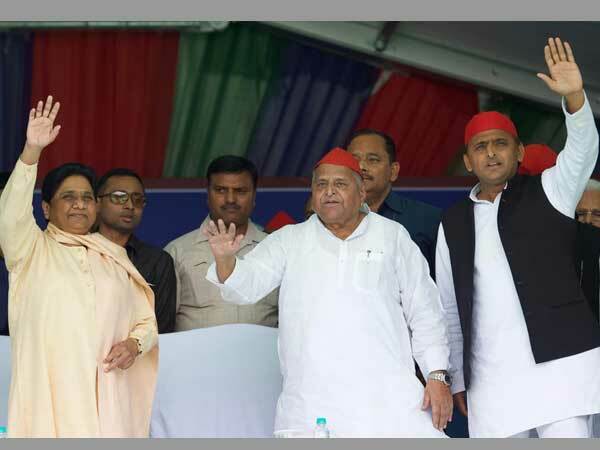 Since both the SP and BSP are established players in UP politics, compromising on the number of seats could see both of them left with the tough task of pacifying disgruntled leaders and candidates. 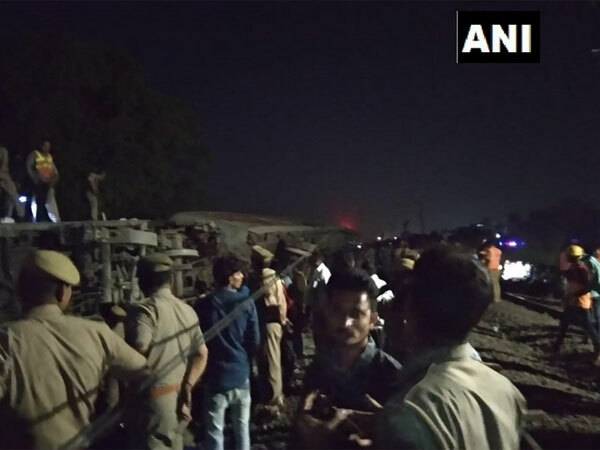 That could even see other outfits like Pragatisheel Samajwadi Party led by Akhilesh's uncle Shivpal Singh Yadav reaping a benefit by engineering fissure within the SP. 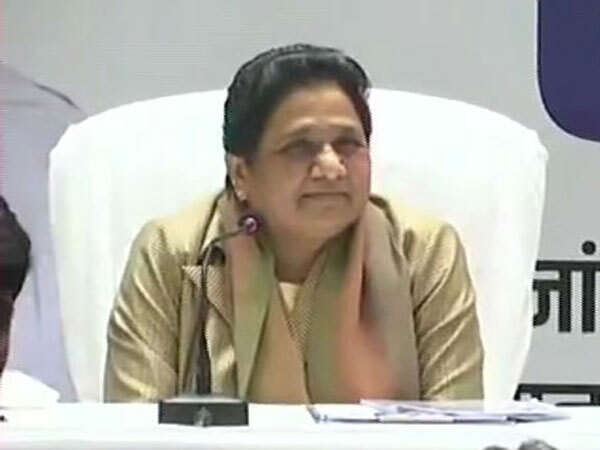 Amid the tie-up, Mayawati has spoken straight that the Congress is not welcome in it. She refused to see any difference between the Congress and BJP and added that alliance with the Congress didn't help them in the past for its votes don't get transferred. 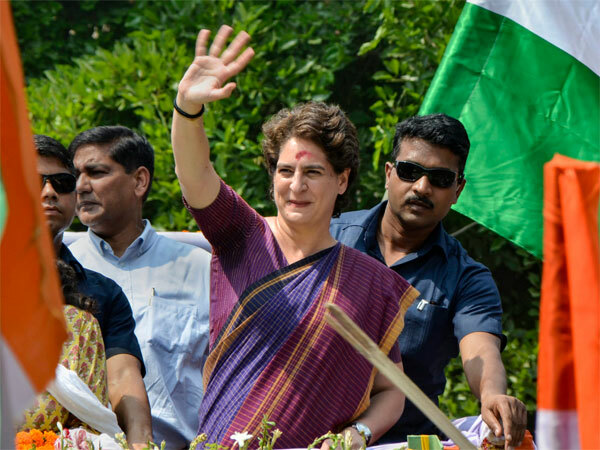 The message is clear: The UP heavyweights are not convinced about the Congress's electoral power anymore and consider it more as a baggage even after it won three states recently. This could be an interesting development in the national politics in the days to come for with leaders like Mayawati, Akhilesh and Mamata Banerjee not showing much confidence in Congress president Rahul Gandhi, the Grand Old Party's presence in the anti-BJP front could be under question and that could make the very idea of the pan-India opposition to Prime Minister Narendra Modi scattered and unappealing for the voters.